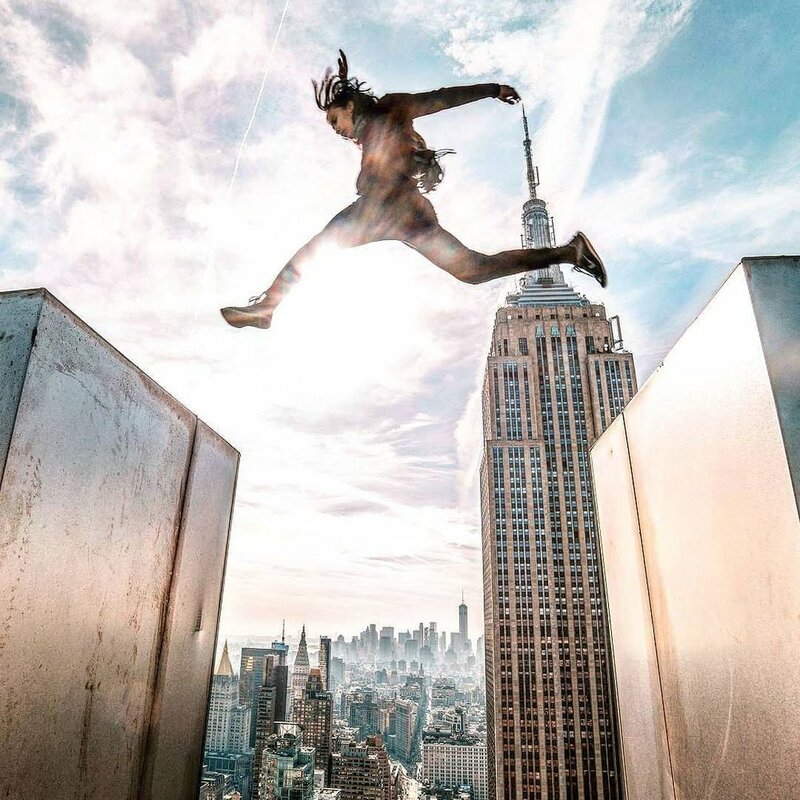 In the past year he has made his way to the top of skyscrapers in Columbus Circle, Times Square, Central Park and more. His Instagram account with the bio “To Create Art That Inspires. To Make Deep Human Connections,” chronicles his various thrill-seeking pursuits.